We’ve all experienced the thrill of being part of an amazing team, if only for a fleeting moment. Trust, collaboration, and that unstoppable feeling - it’s magic. So, how do you design a winning team? Is it more about raw talent or chemistry? How do you scale that design across the organization so productivity soars and your culture thrives? 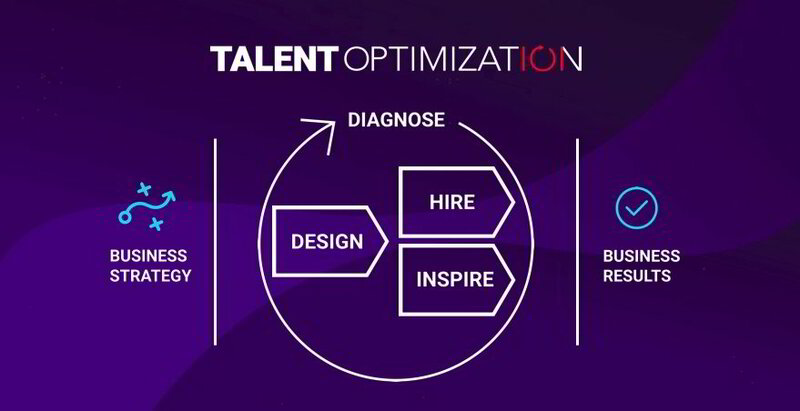 Business Brain is a talent optimization consulting firm. We help businesses determine if their leadership, teams, and culture are well suited and aligned to their business strategy. Business Brain is a Certified Partner of The Predictive Index, the world’s leading talent optimization platform.